German Mall Shooting. Looks like Freeze called it. We hear from Faxon Arms. Guy tries to troll Freeze on our FB page. Mossberg moves out of CT.
308 FAL is calling me. New calibers for Indiana Hunters. Buddy screws up pretty good with 257 Weatherby. Hunting with a Russian Sniper? Thank you all for your support. 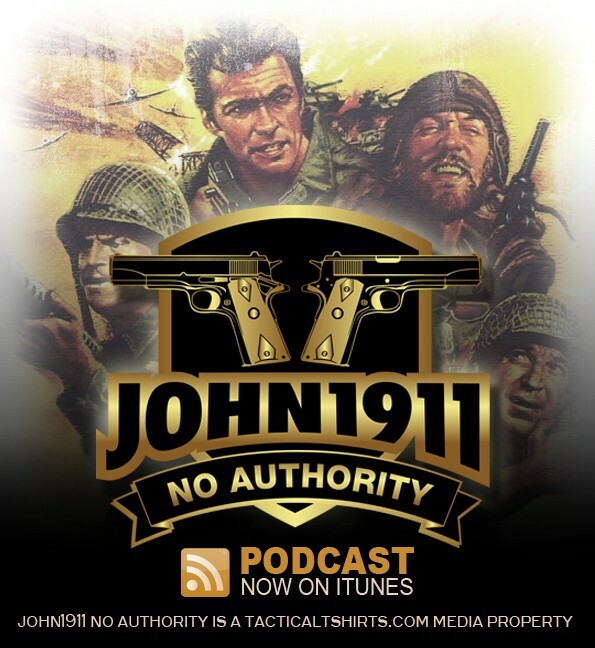 We are still amazed you want to listen to a couple of honest to goodness gun guys.